This add-on requires the Ultimate Member plugin. 1. 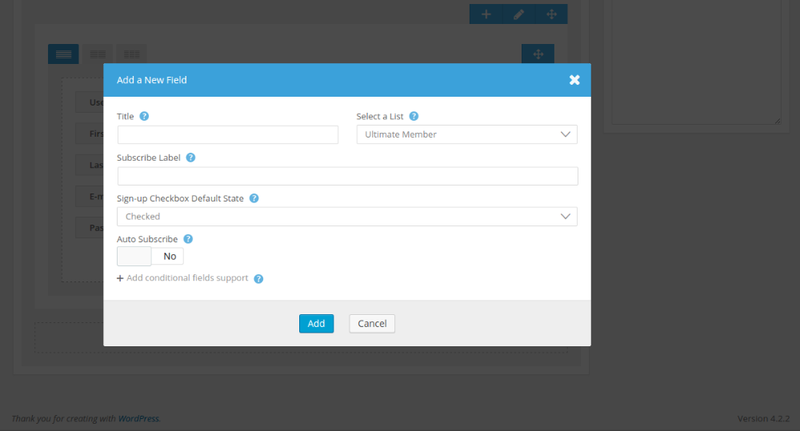 In your WordPress admin dashboard, go to the Ultimate Member -> Settings sub-menu. Once you are at the Ultimate Member settings page click the " Extensions" menu, then select " AWeber". 2. To use the plugin you will need to enter your AWeber authorization code, in the Authorization Code field provided. 3. To get your Authorization code click on the link provided, a new tab will open where you have to enter your AWeber credentials after which you click the Allow Access button. 4. AWeber will then provide you with an authorization code that you are to copy and paste in the Authorization Code field. 5. After which you click the Save Changes button. 6. If your Authorization code is valid, a "Valid AWeber authorization code!" notice will be displayed. To use the Ultimate Member - AWeber Extension you need to add the AWeber field to your Ultimate Member Registration form and configure it. Once the "AWeber" field has been selected you can configure the "AWeber" field using the options available. Select a list - Select the AWeber list you want your users to be added to when whey register. Auto Subscribe - Once this is enabled users will be added to the AWeber list automatically. 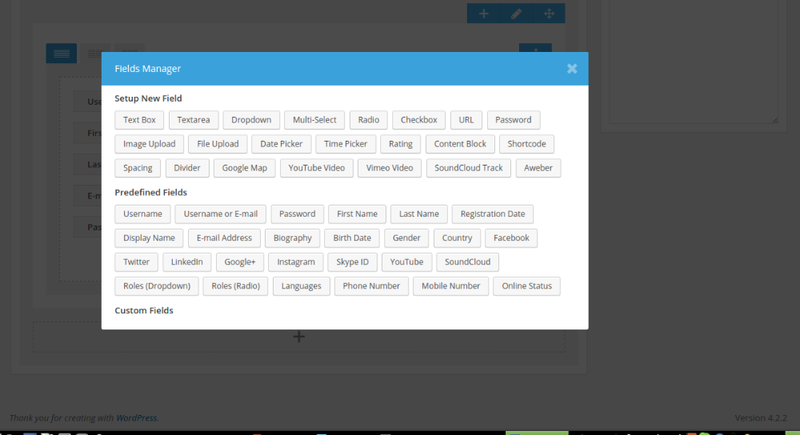 This will hide the subscribe checkbox on the Registration page. 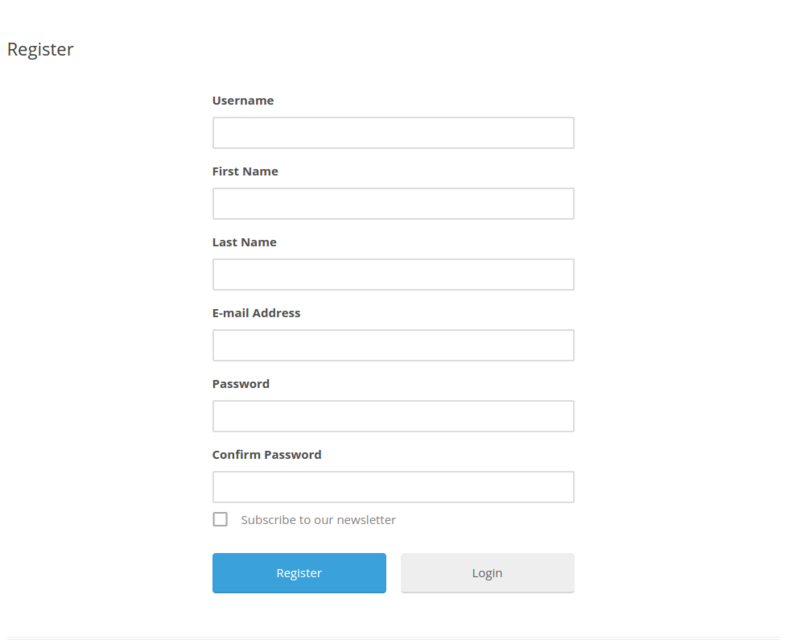 Once the AWeber list has been configured and added to the Registration page a newsletter checkbox is added to the registration page it is only displayed to users when Registering if the Auto Subscribe option is turned off.